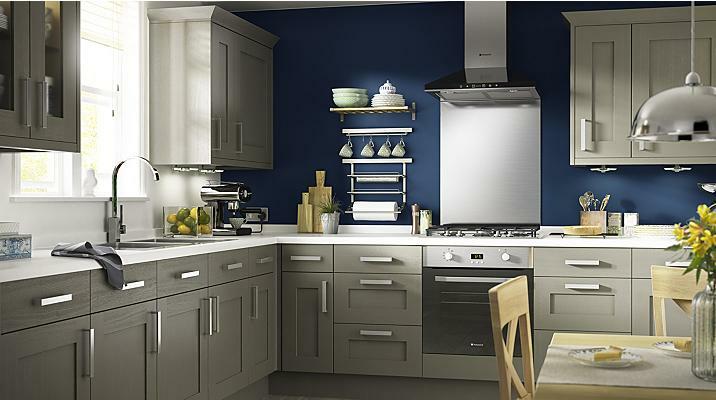 The heart of the home, a new kitchen can increase the value of your property, help you optimise space and make life easier through the introduction of new appliances. 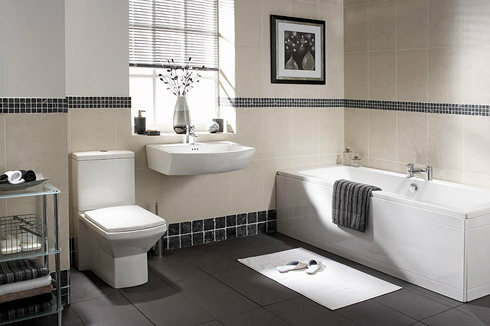 A new bathroom suite can refresh the room or you could consider completely remodeling the existing space to suit your home, your lifestyle and your family. 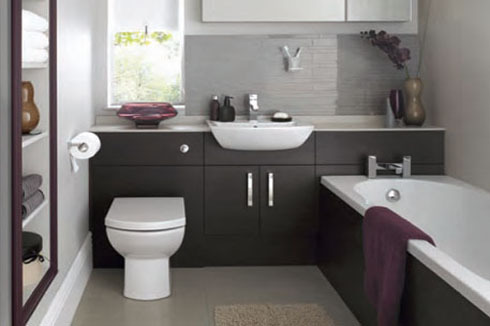 We’re pleased to be able to both supply and fit new kitchens and bathrooms, including wet rooms and en-suites. 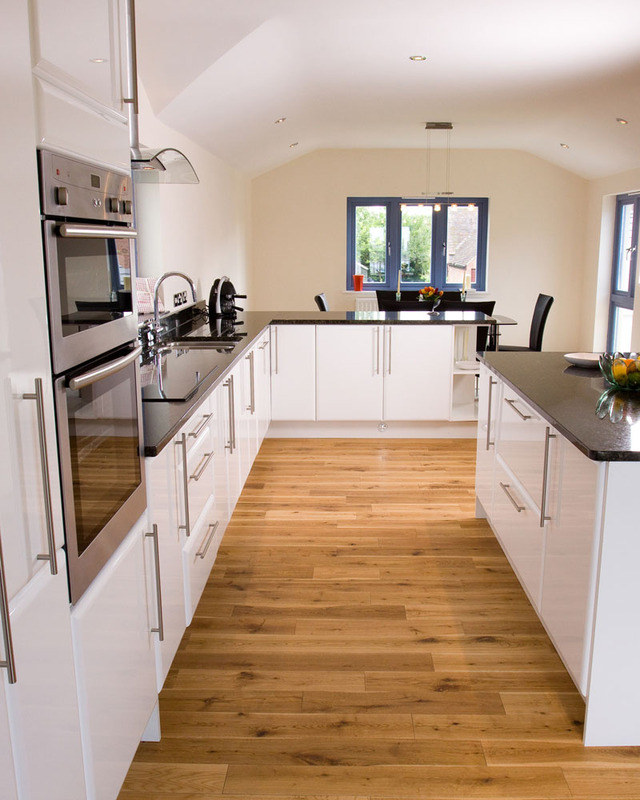 From the design stage we can take through all your options before our experienced team complete all works including plumbing, electrical, tilling and finishing. 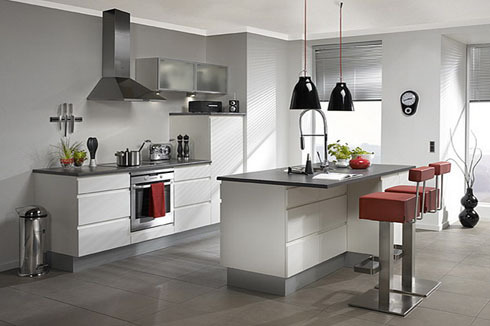 Having worked in the industry for over 25 years, we’ve gained a wealth of experience fitting new kitchens and bathrooms into spaces both large and small. In small areas we can utilise clever design features to maximise the space available and ensure that your kitchen or bathroom is as functional as possible. In larger spaces we can design and install bespoke features to suit you. We will always quote you a guaranteed fixed price for your jobs and assign you a dedicated team. We’re proud to deliver high quality workmanship and a high level of customer service, and all our work comes with a five-year insurance backed guarantee*.